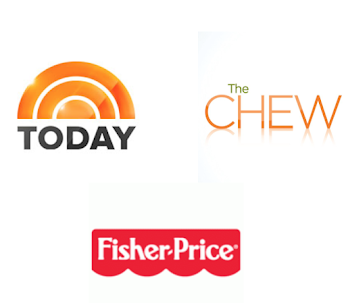 I made all of these for so much less than you would expect! One 16x20 canvas print cost me about $10! 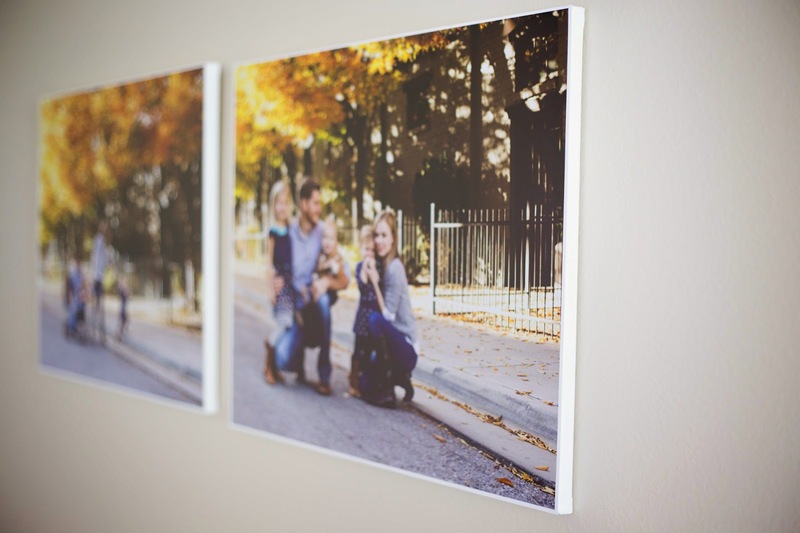 These are not as perfect as real canvas photos, but if you compare prices, these are great for your dollar. Finally, I was able to print these photos and get them on my walls without spending hundreds of dollars! 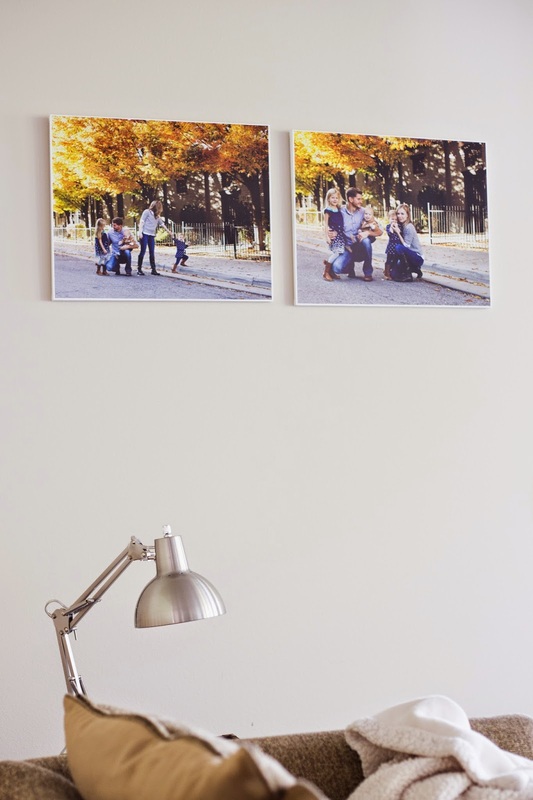 -Print a large 16x20 photo from Costco for $5.99. Go to Hobby Lobby and get a 2 set pack of 16x20 stretched canvas for $7.99. Use a 40% off coupon on top of that. That's about $10 total! 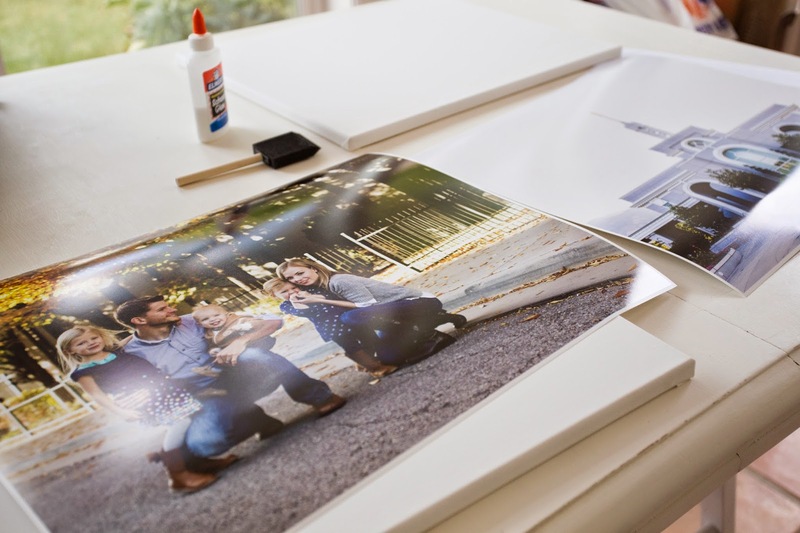 An 11x14 print costs $2.99 and a pack of 11x14 stretched canvas costs $5.99. Use a 40% off coupon and that's a cheap canvas print. 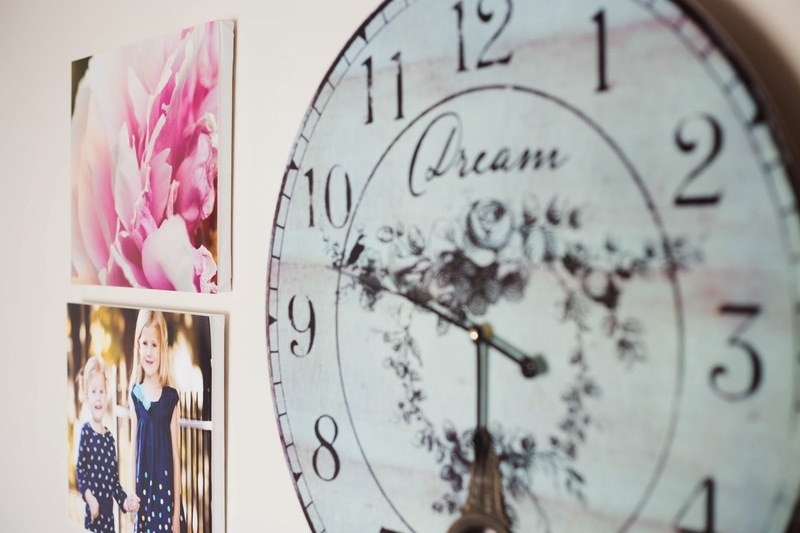 -Mod Podge the photo onto the canvas. Yes, I used my DIY Mod Podge because I read the labels of the real Mod Podge, and it said nowhere that it was photo safe. With prints so cheap, I plan on switching them out later anyway, so if this Mod Podge damages the photos years down the road, I won't be crying over it. I Mod Podged the back of each photo to the canvas, and then brushed the front of each photo with Mod Podge in downward strokes, and then horizontal strokes to create a canvas look when the glue dries. This Mod Podge has a matte finish. Thanks to my neighbor Michelle for the inspiration and help to get this project done!